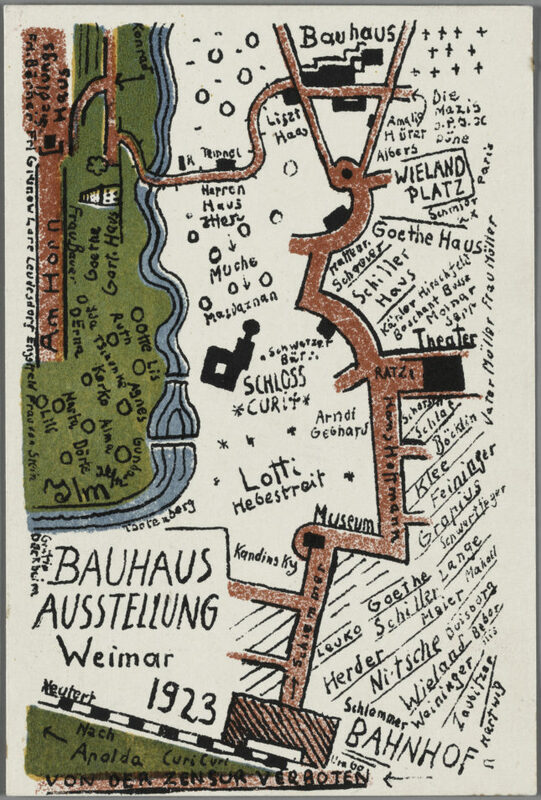 Bauhaus, a new digital resource devoted to the influential school of art and design, gives users access to more than 32,000 objects from across the 14 years that the Bauhaus existed. 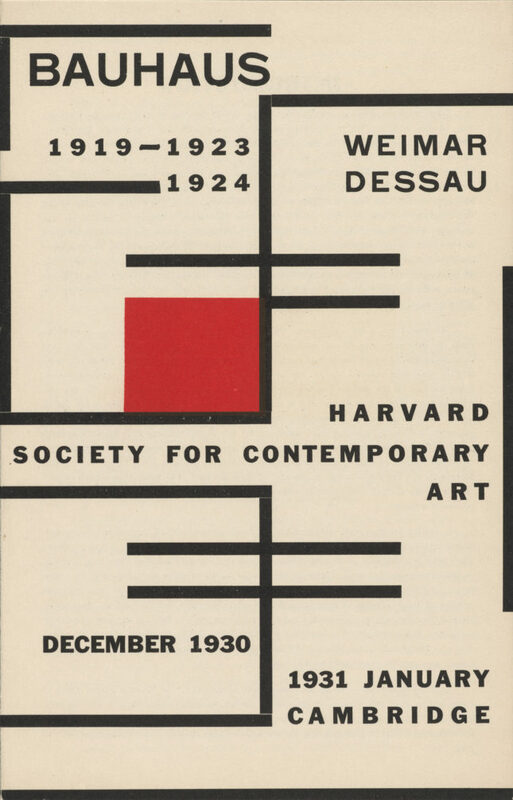 The collection includes textiles, photographs, class notes, paintings, and ephemera by the likes of Josef and Ani Albers, Marcel Breuer, Wassily Kandinsky, Paul Klee, László Moholy-Nagy, and others. 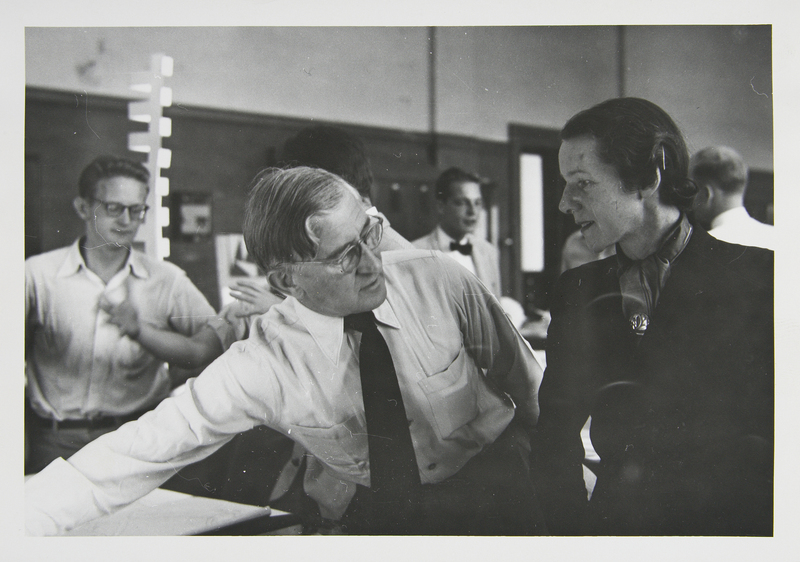 The objects were originally gathered by Bauhaus founder and Harvard professor Walter Gropius to help demonstrate the influence the school had on American design. 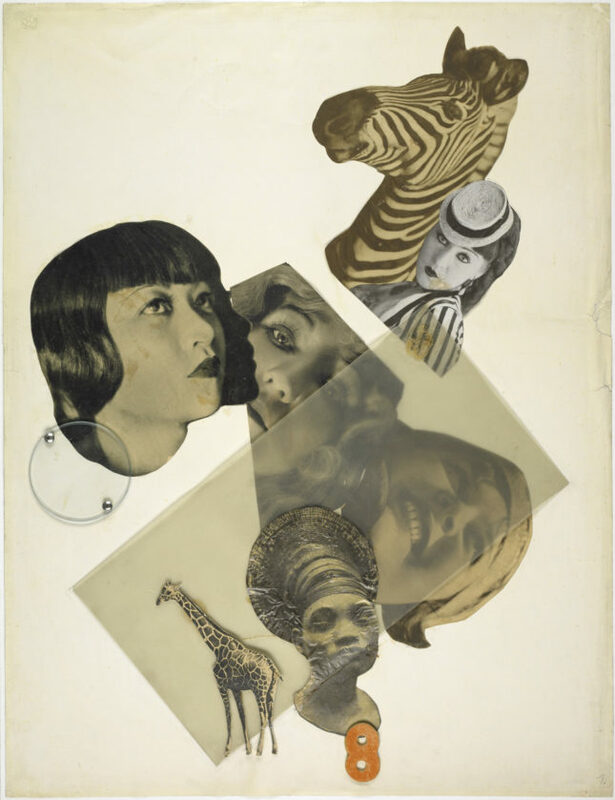 The digital collection will lead to a major exhibition in 2019, which is the centennial anniversary of the Bauhaus. 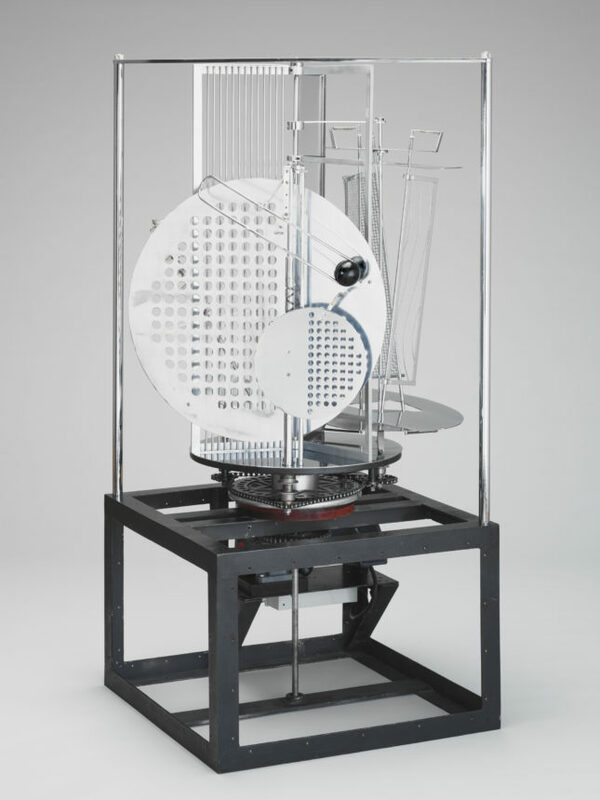 “The Busch-Reisinger Museum’s Bauhaus-related holdings make up nearly three-fourths of its total collection,” said Lynette Roth, Daimler curator of the Busch-Reisinger Museum at the Harvard Art Museums in a press release. There are currently five sections to the collection: “Holdings,” which groups the artifacts by media, discipline, theme, designer, etc., “The Bauhaus and Harvard,” an essay that explains the relationship between the two schools, an annotated map of Boston that marks the institutions and architectural points of interest related to Gropius and the Bauhaus, a chronology of the school’s activities, and a bibliography of archives, exhibitions, and other resources.